The word algebra is taken from the Arabic word, al-jebr. The meaning of this word is reunion of broken parts. If you decide to study algebra, you have to learn about symbols and rules of manipulating symbols. That’s the general purpose of studying algebra. There are many items that you have to learn in algebra such as the study of abstraction which includes the fields, rings and groups. If you decide to study elementary algebra, it means that you are studying the basic part of this science. Modern algebra is also called as abstract algebra. When the algebra has the more abstract part, you are learning the modern algebra. Even though the elementary algebra is only the basic part, it is very important in other fields. 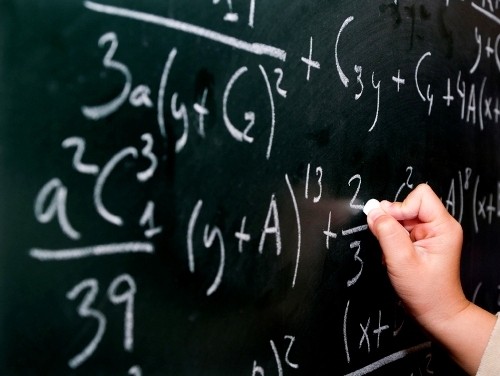 The algebra is implemented in various studies such as engineering, economic, science, mathematics and medicine. Get information about the famous mathematician in Alexander Grothendieck facts. Since the abstract algebra is more complicated, it is often studied by the professional mathematicians. Omar Khayyam was an Arabic mathematician who lived in 1048 till 1131. This man created the early work of algebra in the Near East. 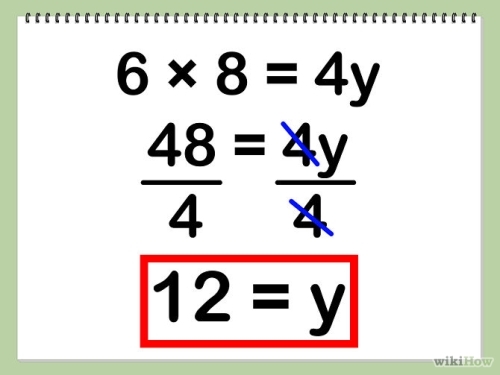 Another part of mathematics is explained in absolute value facts. Algebraist is a term used to call the mathematician who does a research about algebra. The algebra is developed today. 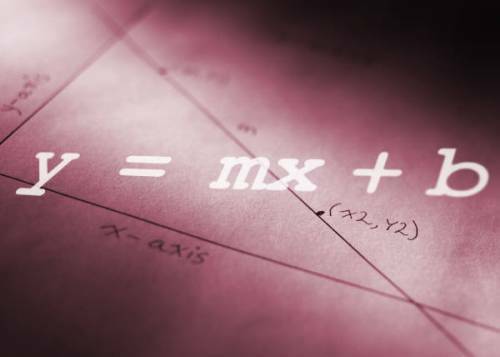 The mathematician can expand it into the non numerical objects such as polynomials, Matrices, and vectors. If you check out the algebra today, it includes matrix theory, 08-General algebraic systems, 17-Nonassociative rings and algebras, 11-Number theory, 18-Category theory, 17-Nonassociative rings and algebras, 14-Algebraic geometry, 16-Associative rings and algebras, and 13-Commutative algebra. François Viète’s work marked the entrance of algebra in mathematics. It was dated back in 16th century. People still linked algebra with theory of equations until 19th century. Today, it reaches different parts of mathematics. 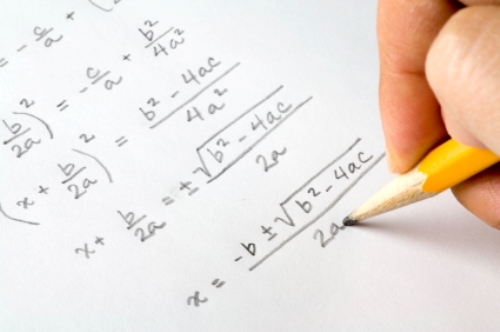 Are you interested reading facts about algebra?